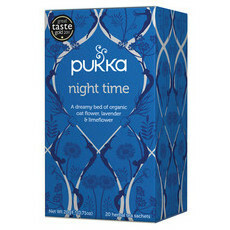 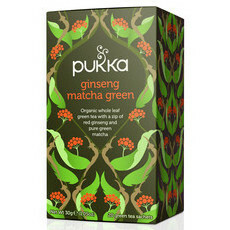 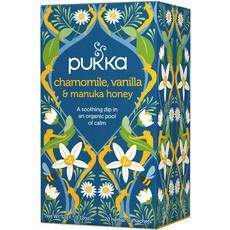 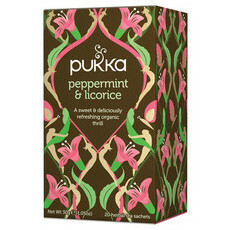 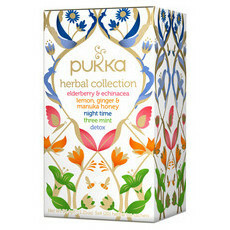 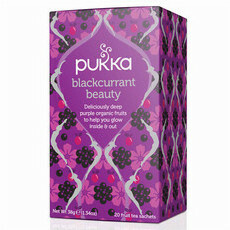 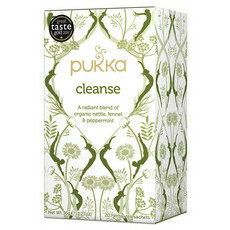 Pukka Tea have created an extensive range of delicious organic herbal teas for every mood and moment. 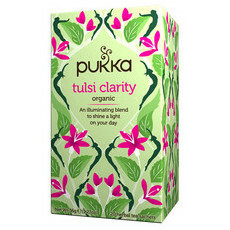 Each tea is specially blended by their own master herbalist Sebastian Pole to create the most flavoursome teas with unique therapeutic properties to help balance the body and mind. 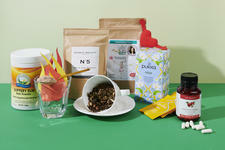 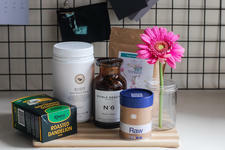 All the herbs used in their blends are fair trade and independently grown to ensure minimal impact on the environment. 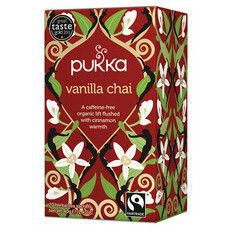 All ingredients are 100% natural and organic and do not contain any artificial flavours or sweeteners. 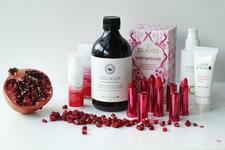 The inner and outer benefits of Pomegranates!